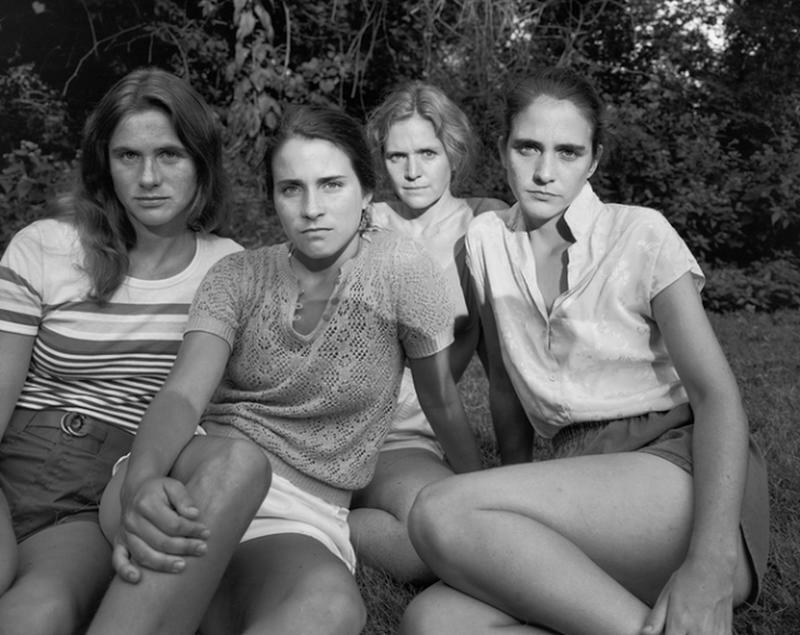 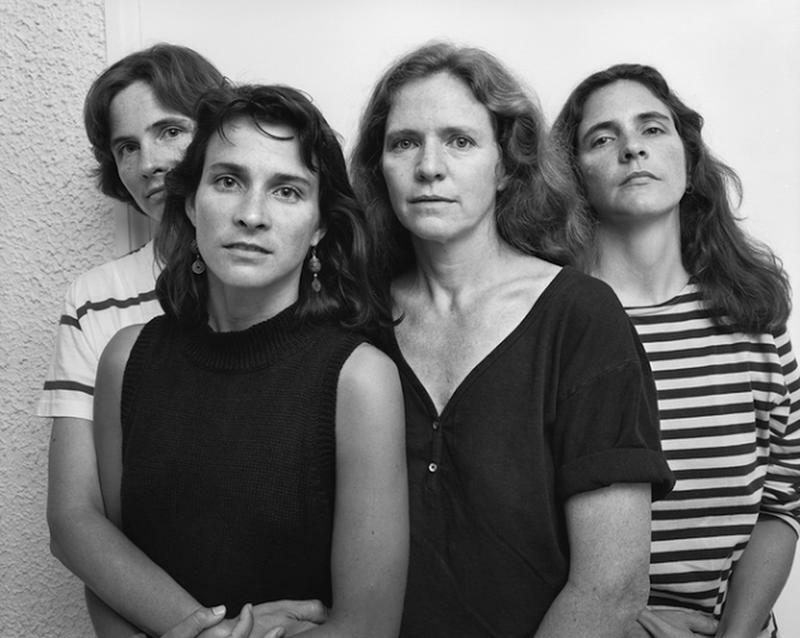 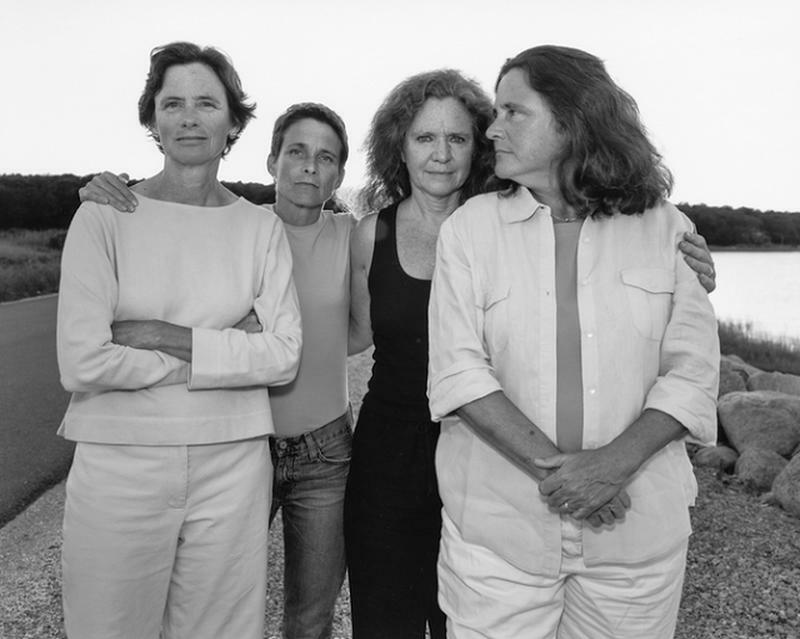 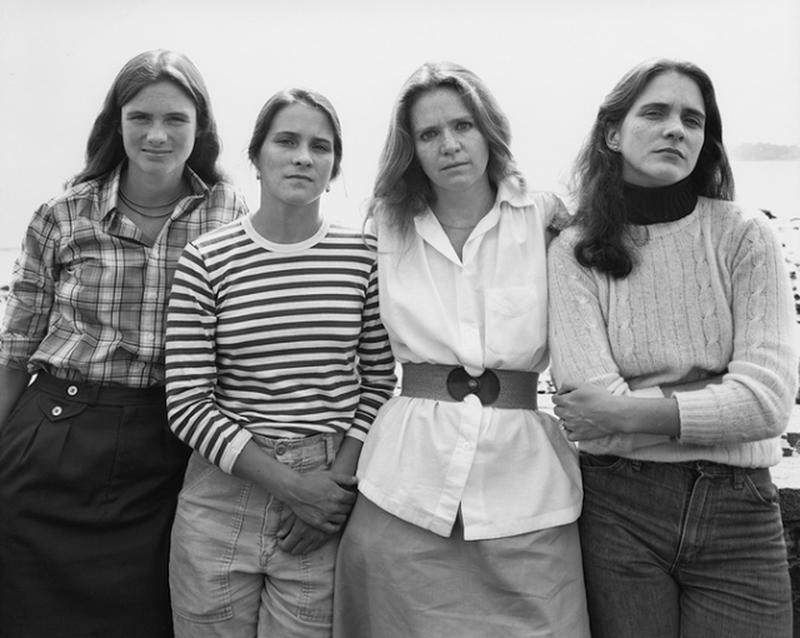 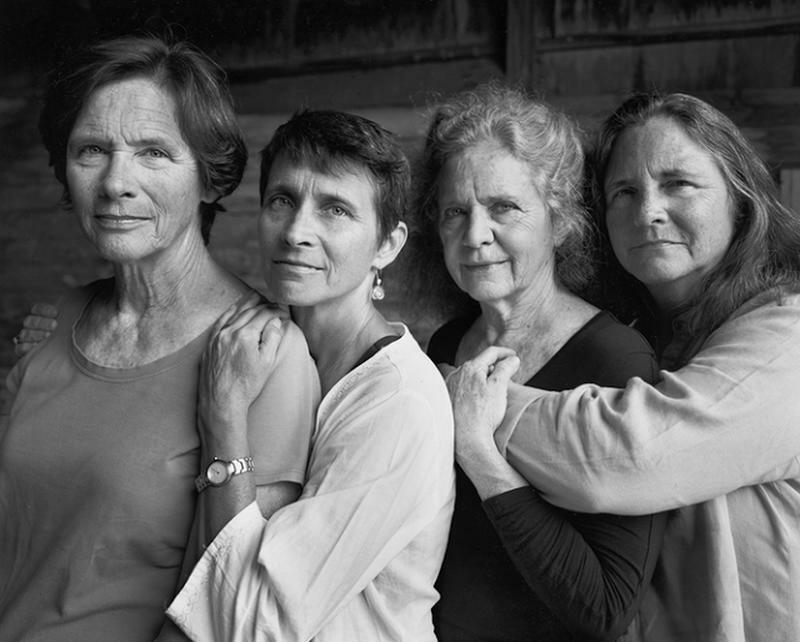 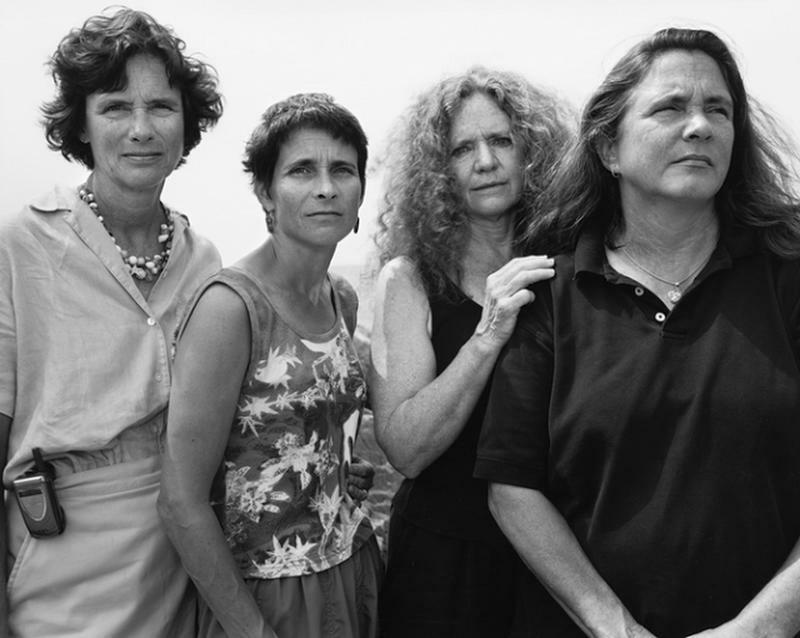 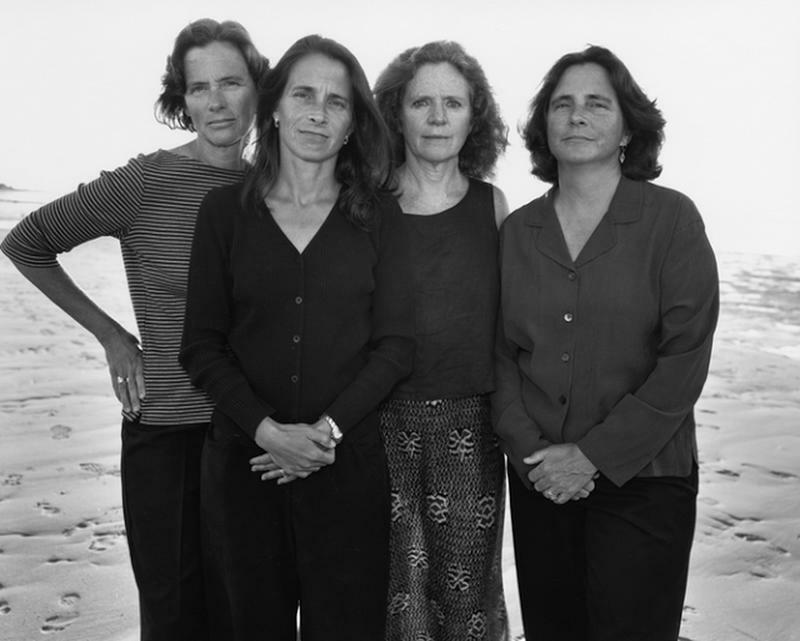 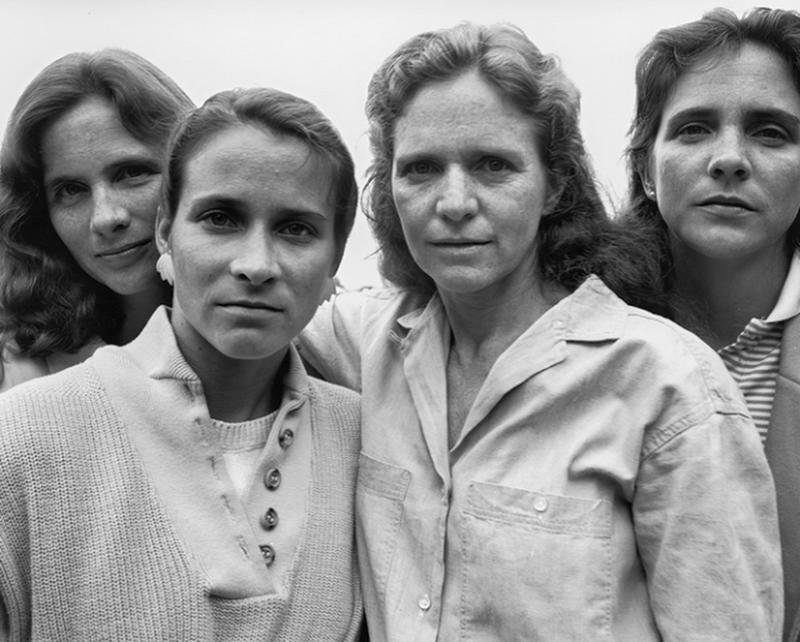 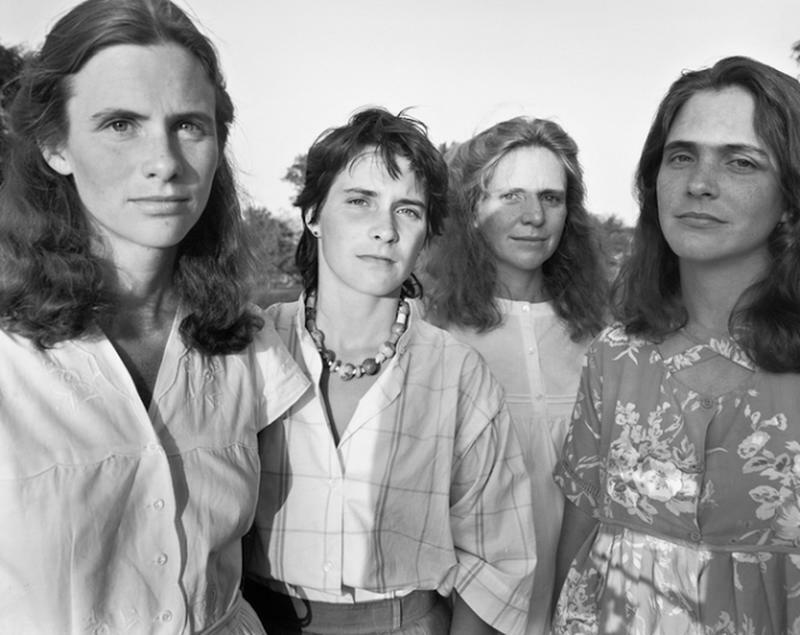 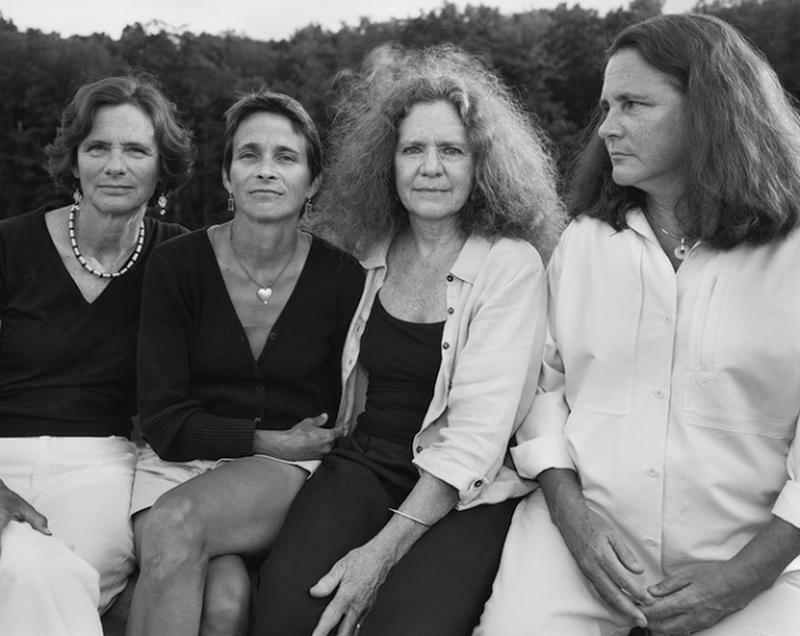 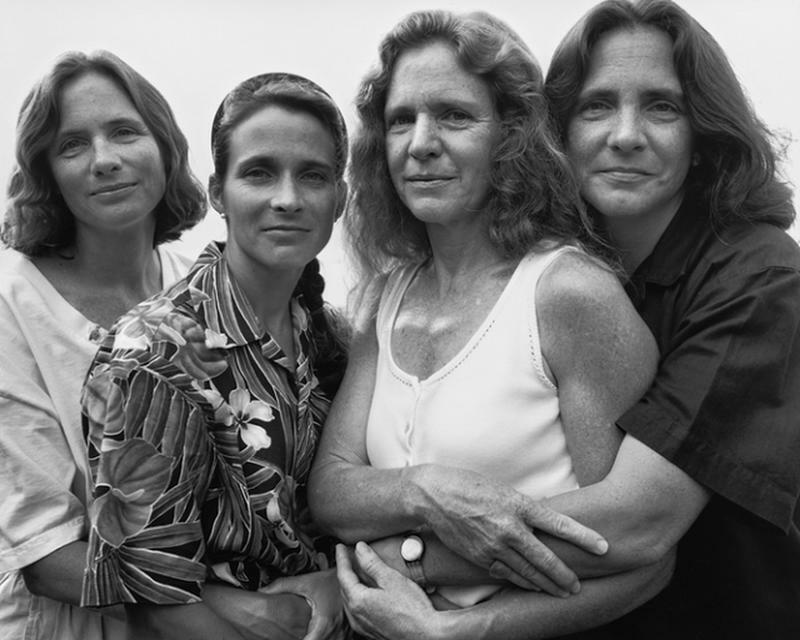 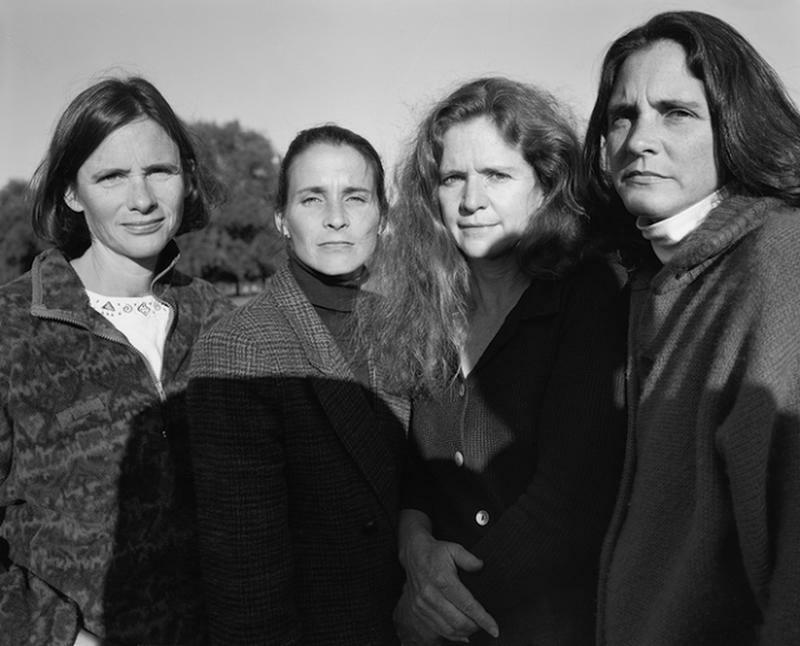 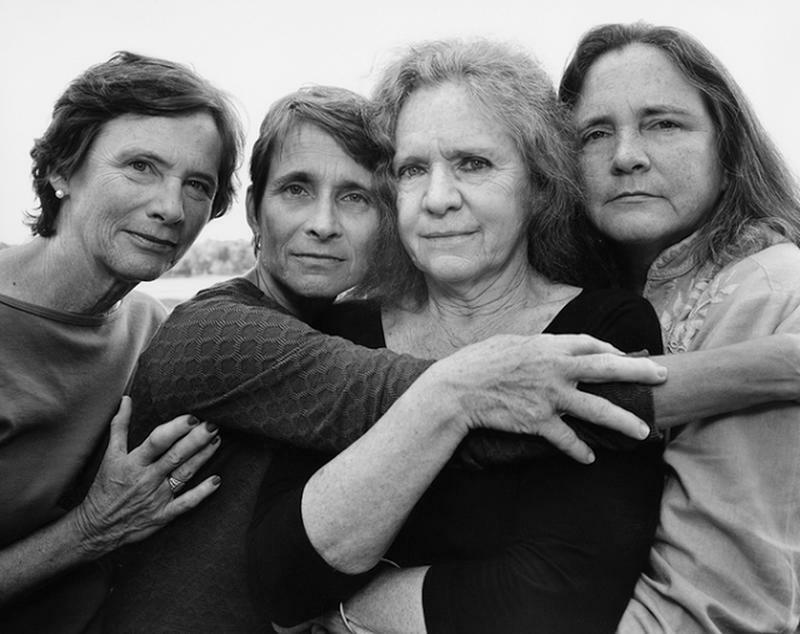 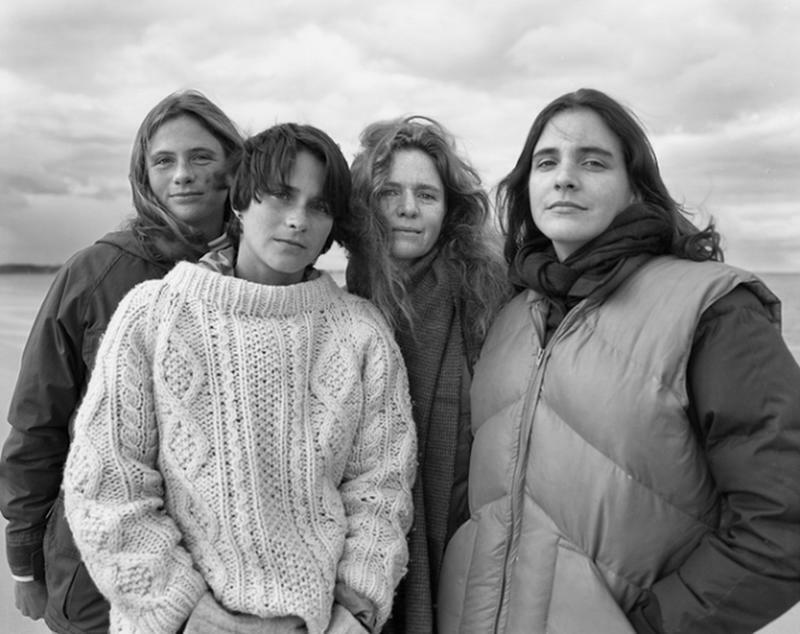 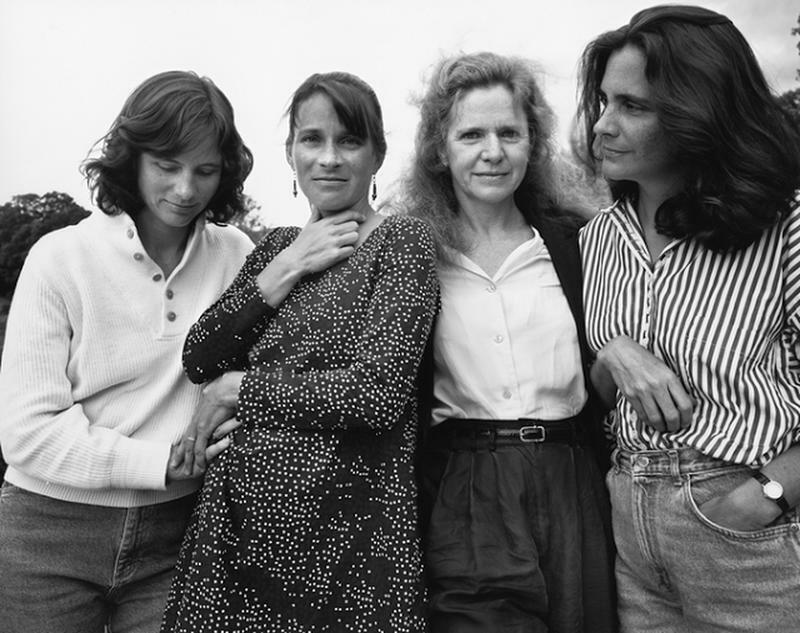 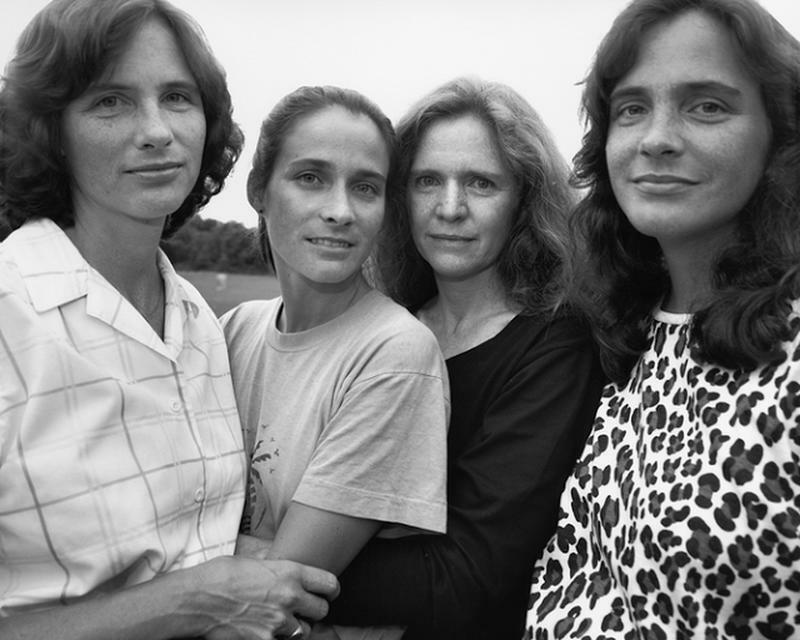 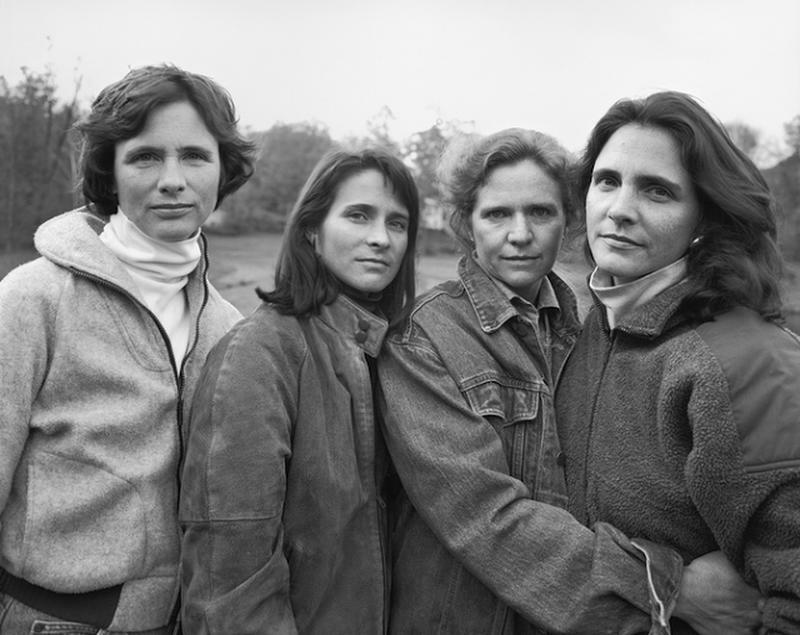 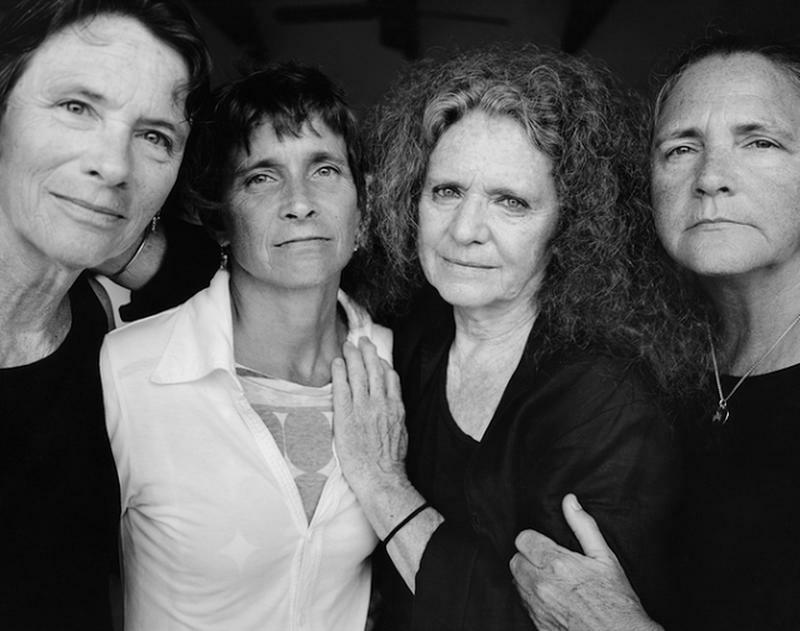 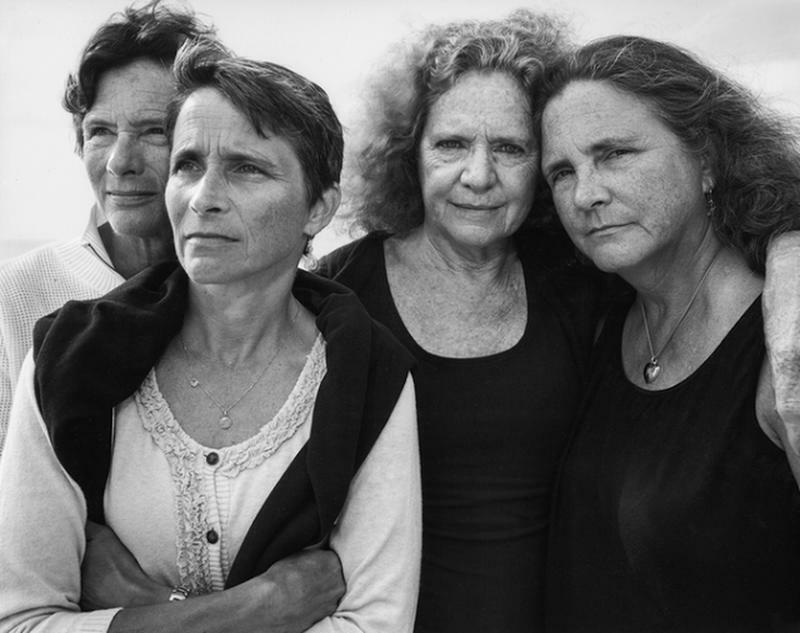 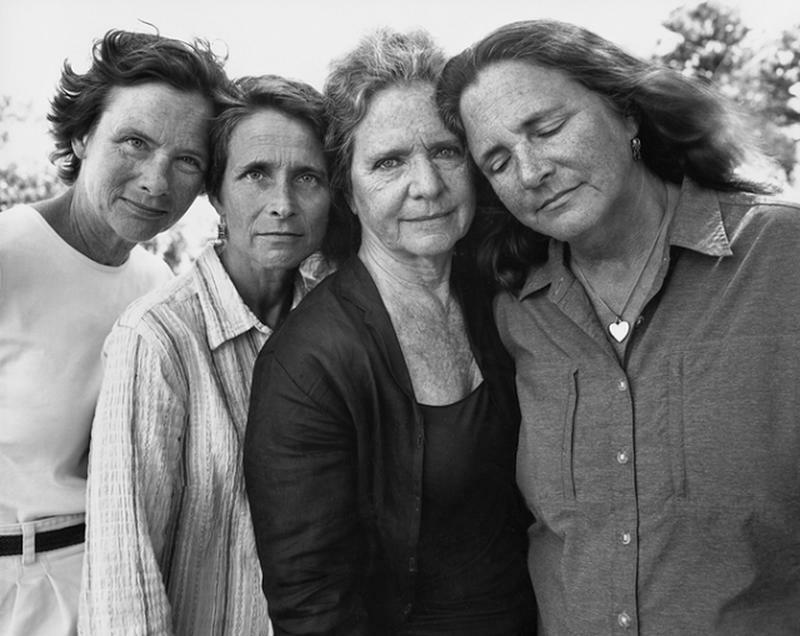 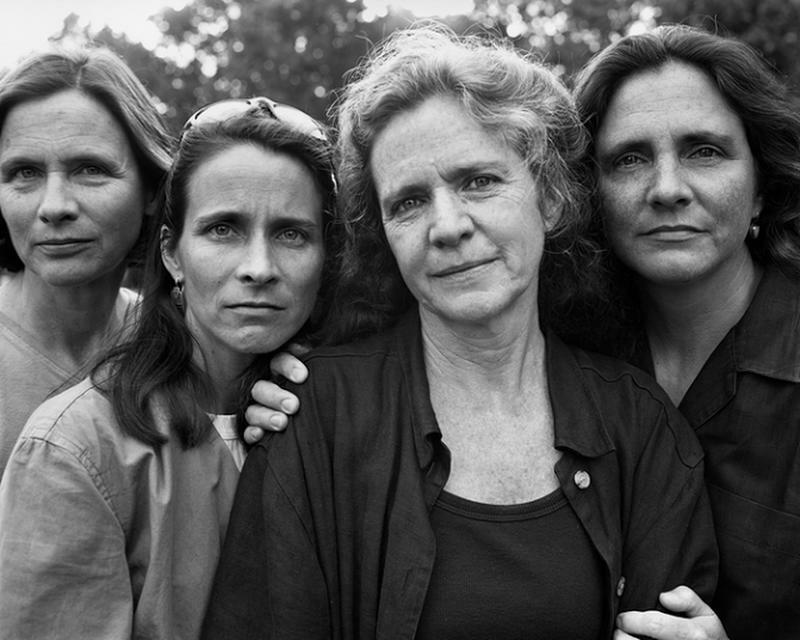 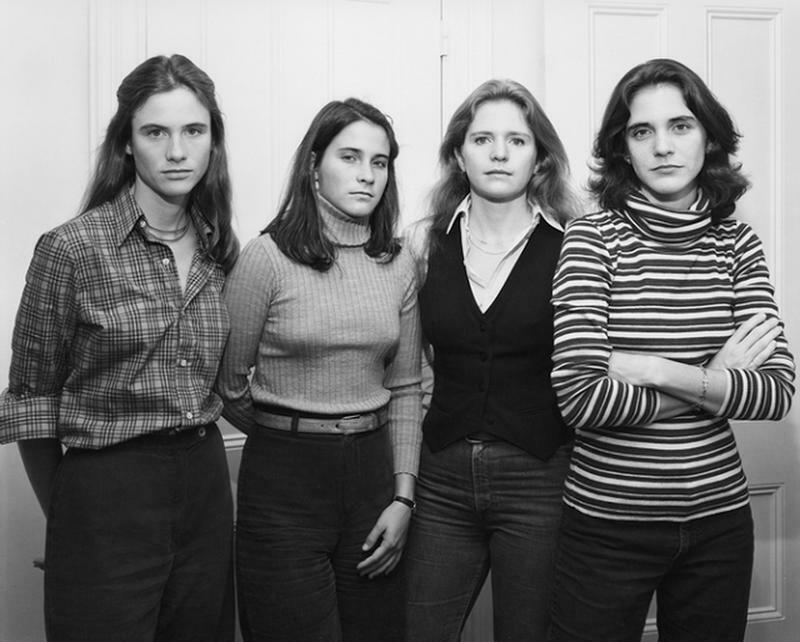 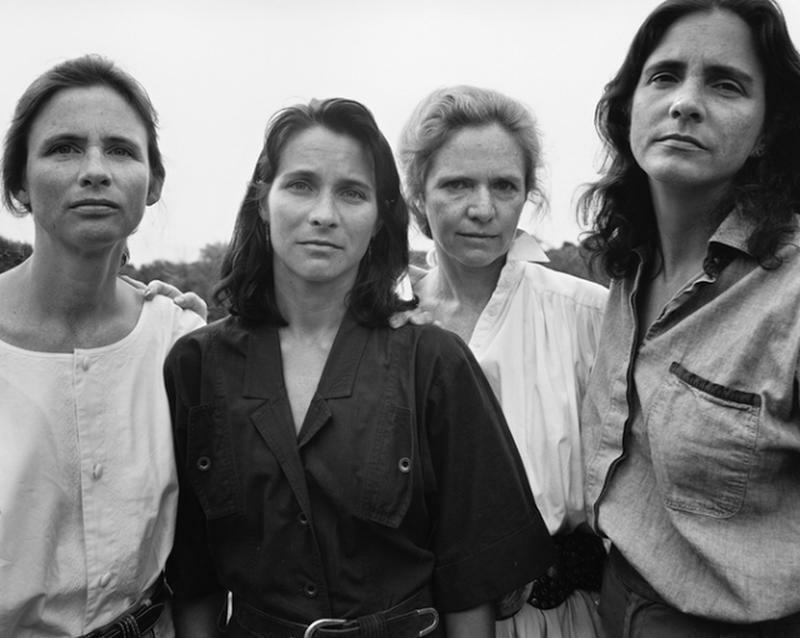 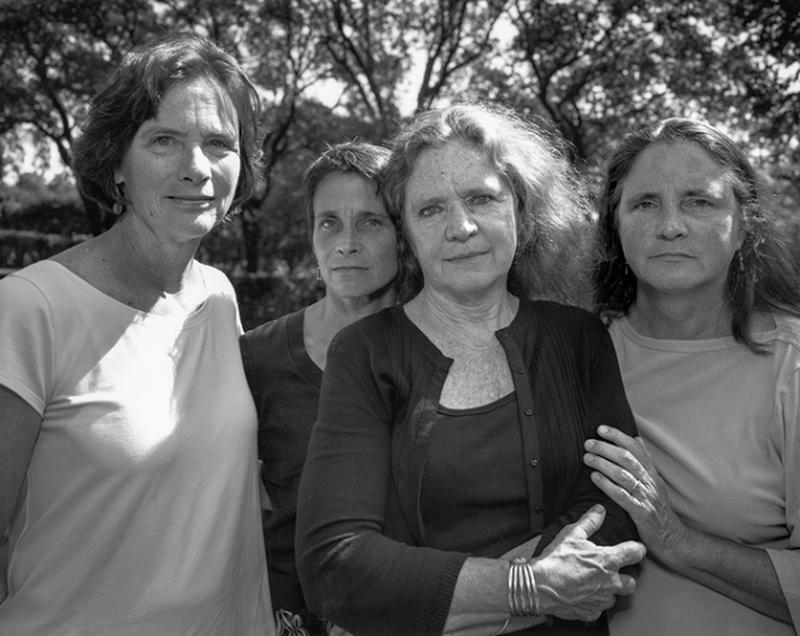 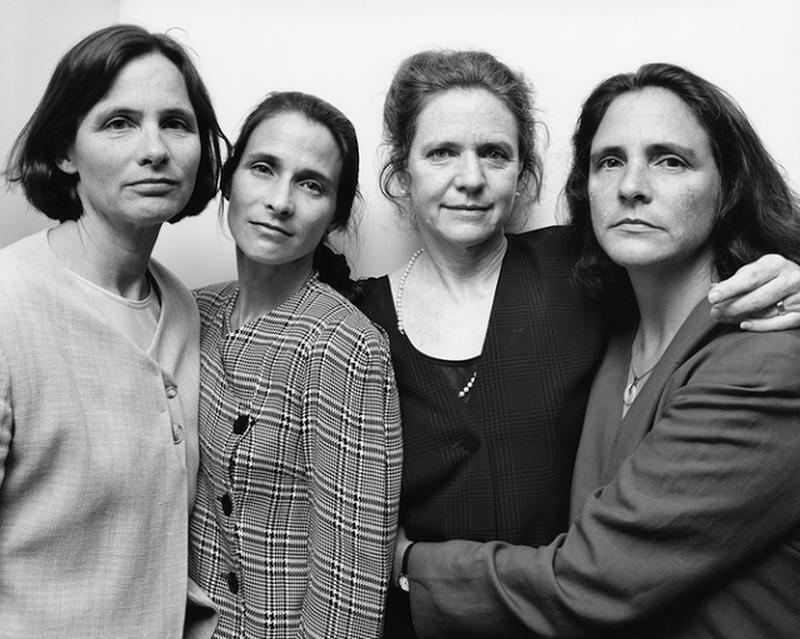 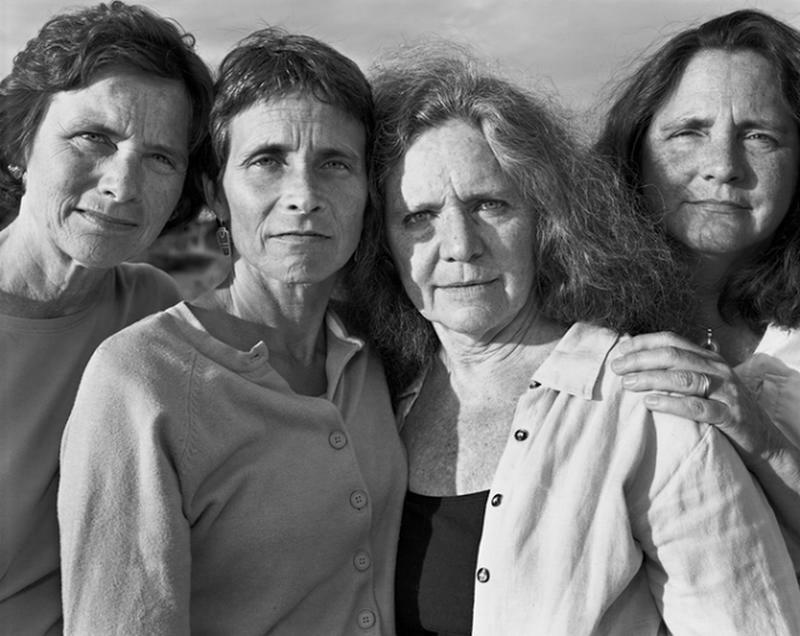 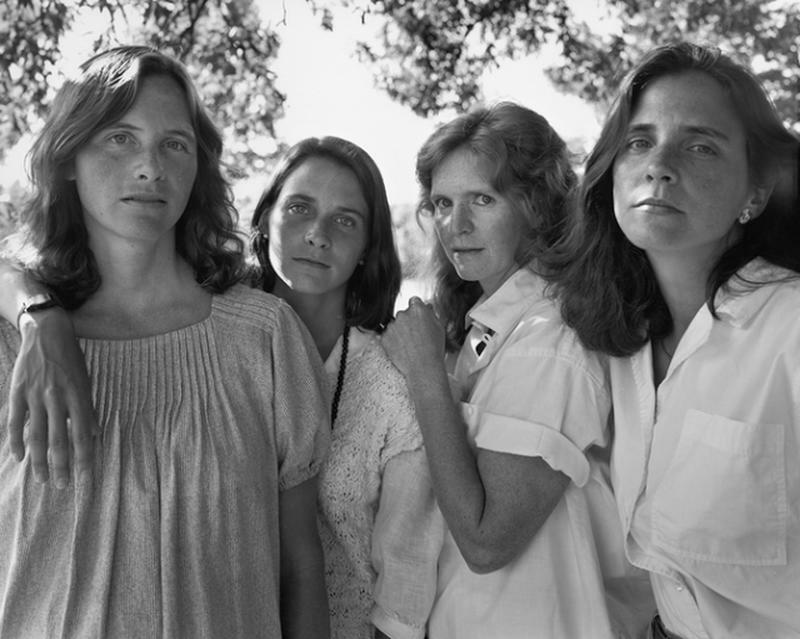 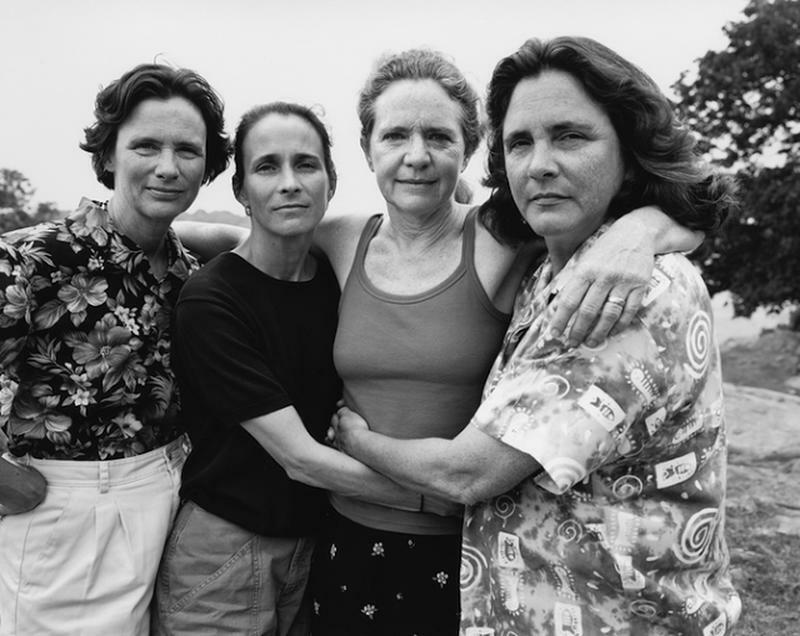 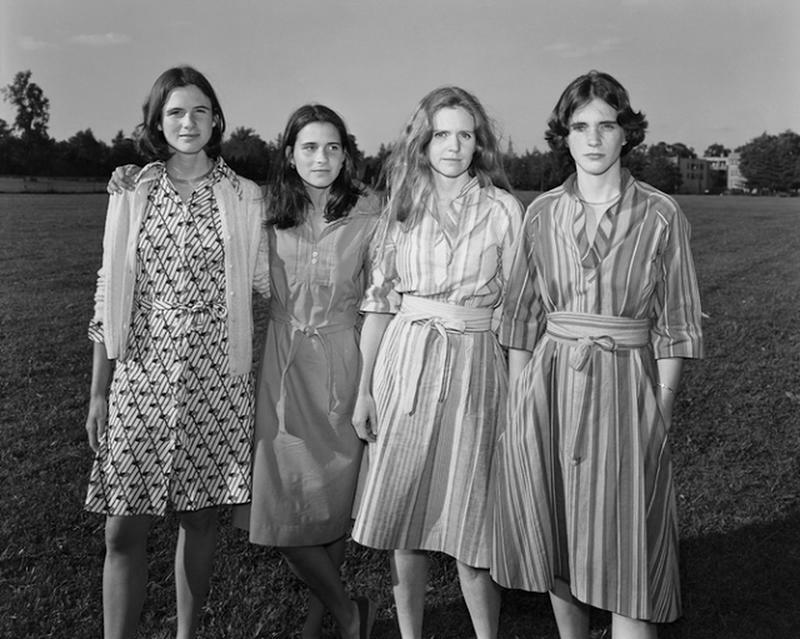 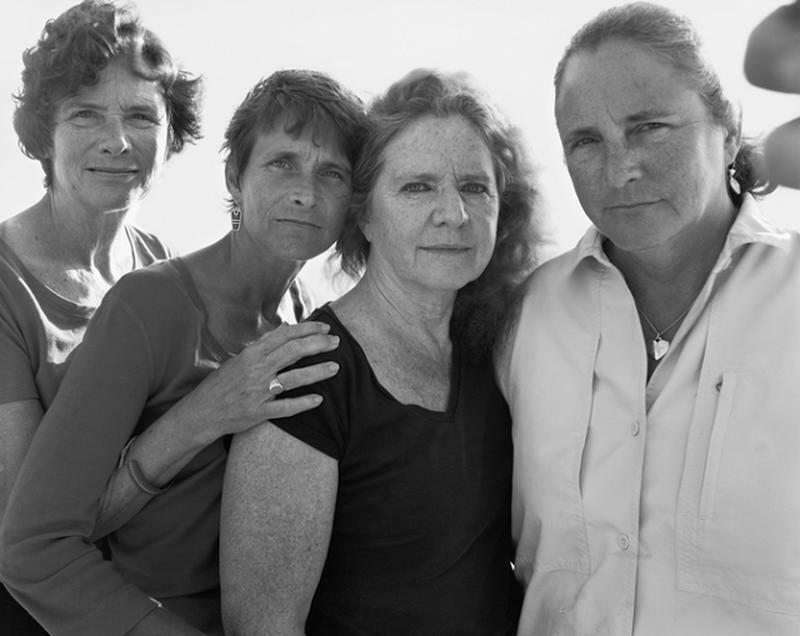 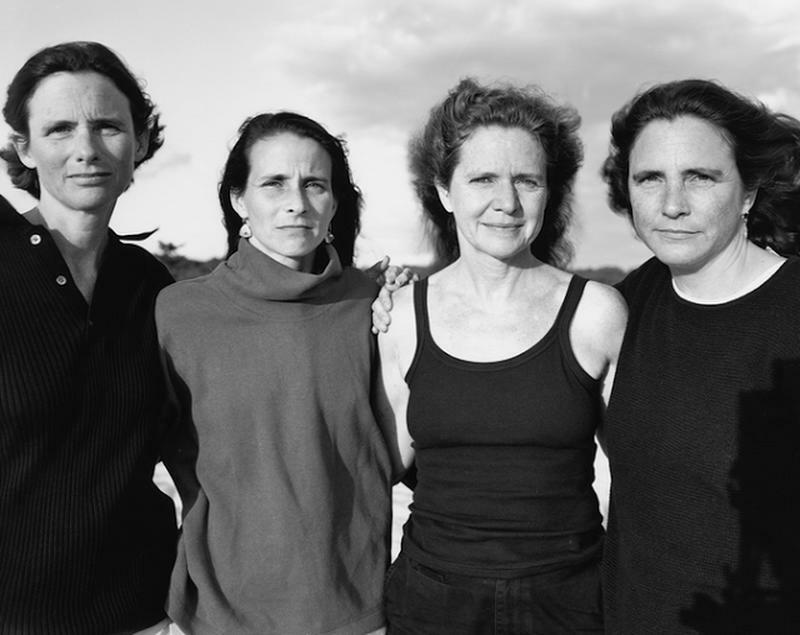 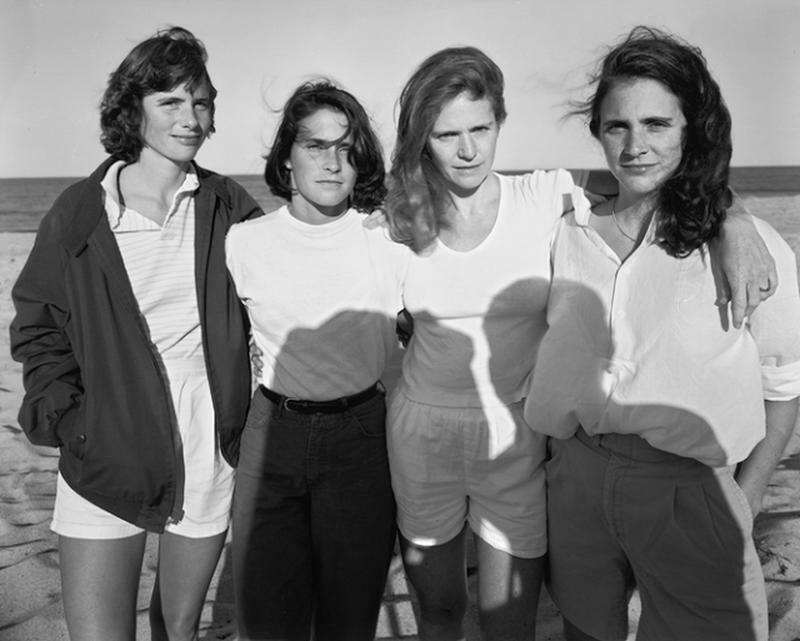 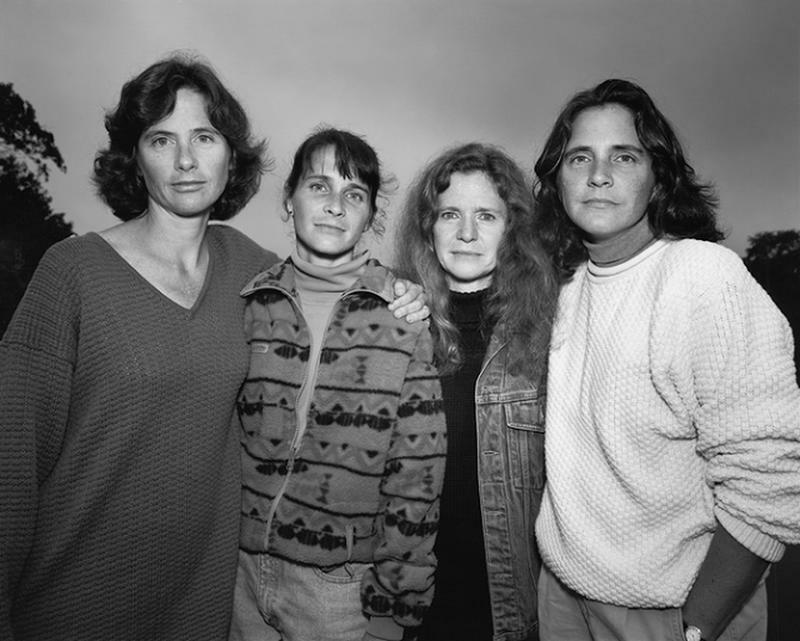 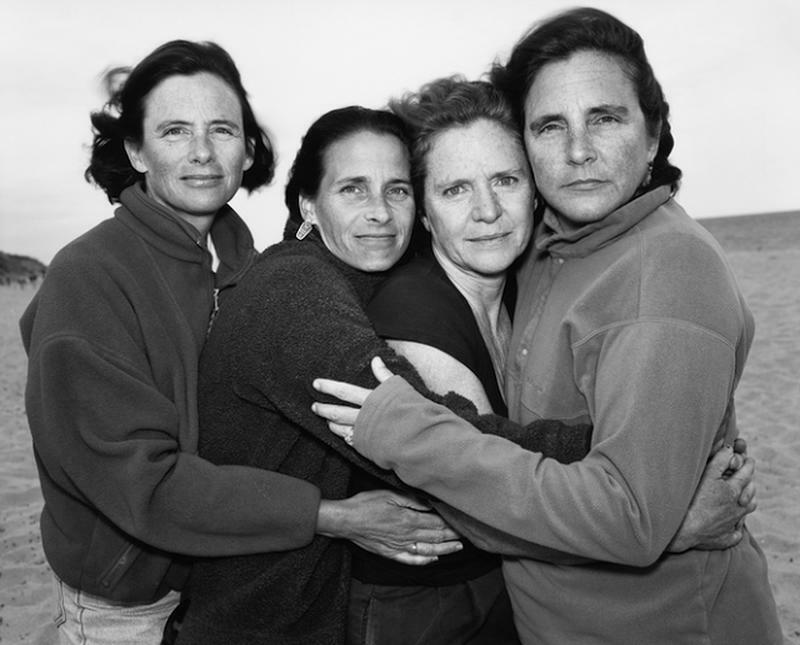 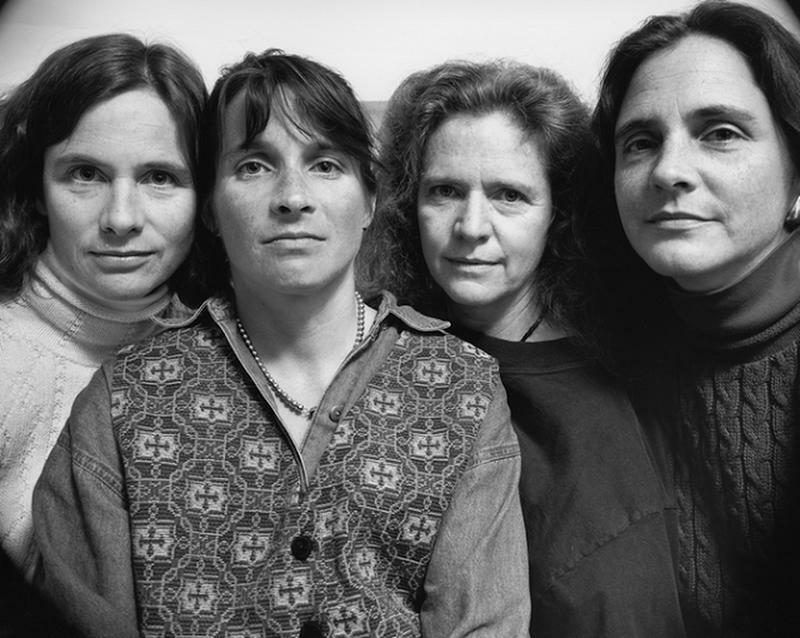 In the summer of 1975, while Nicholas Nixon was visiting his wife’s family, he asked all four sisters – left to right: Heather, Mimi, BeBe, and Laurie – to stand together for a picture. 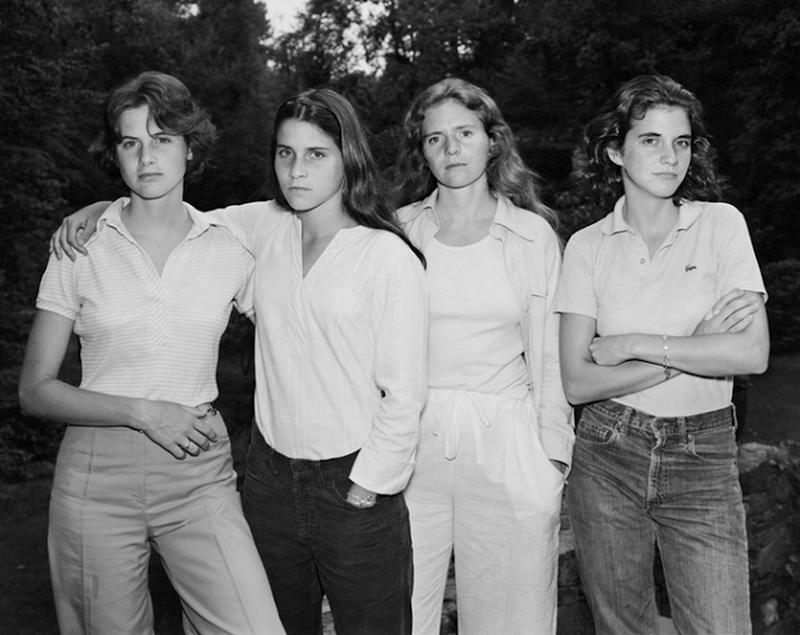 A year later, at the graduation of one of the sisters, the four lined up again in the same order. 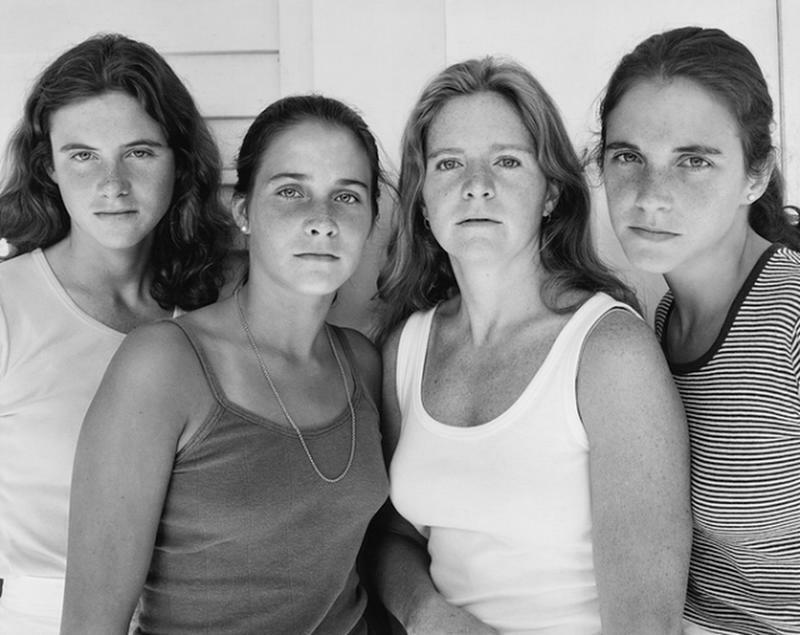 From then on, Nixon has photographed the siblings every year to document their growing up and old together. 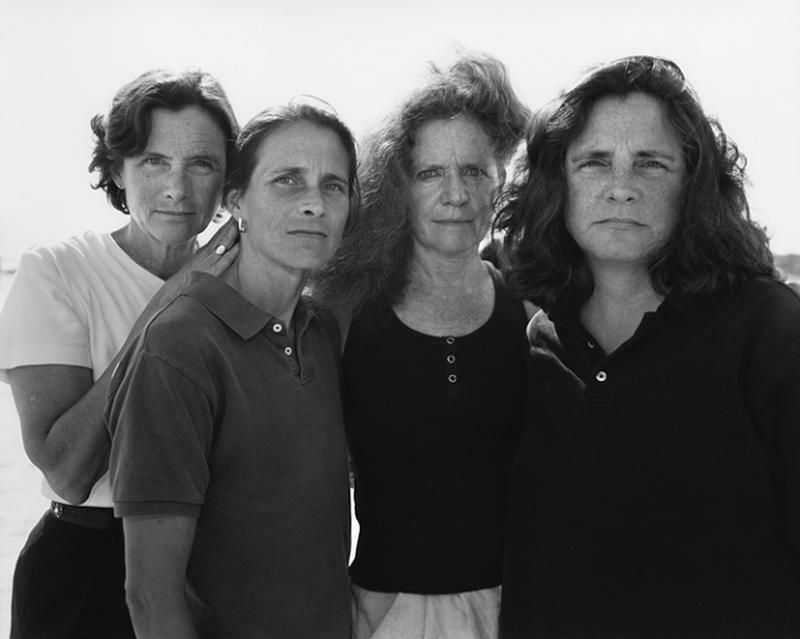 Detroit-born Nixon first showed his work at the Museum of Modern Art on July 22, 1976, two years into the project. 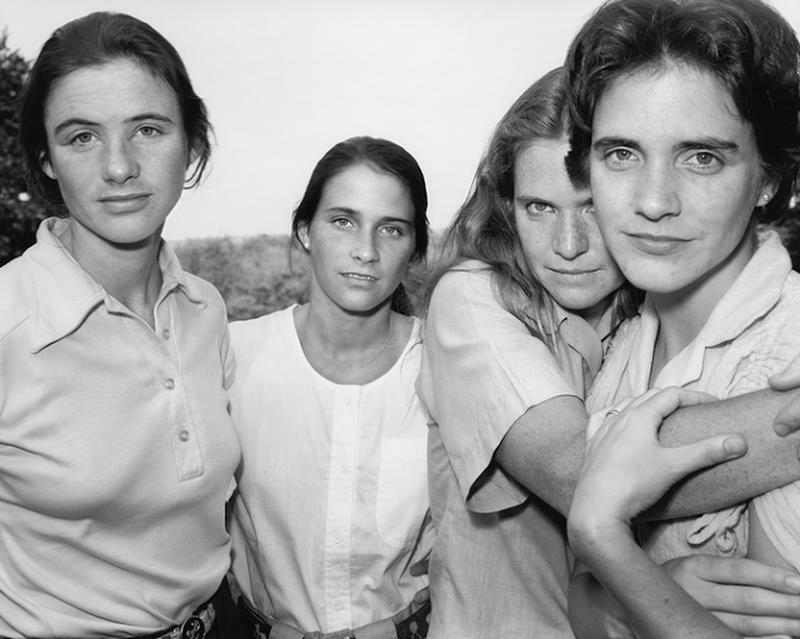 The museum ended up presenting two of the Brown Sisters’ portraits in that show, amidst a series of landscape photos. 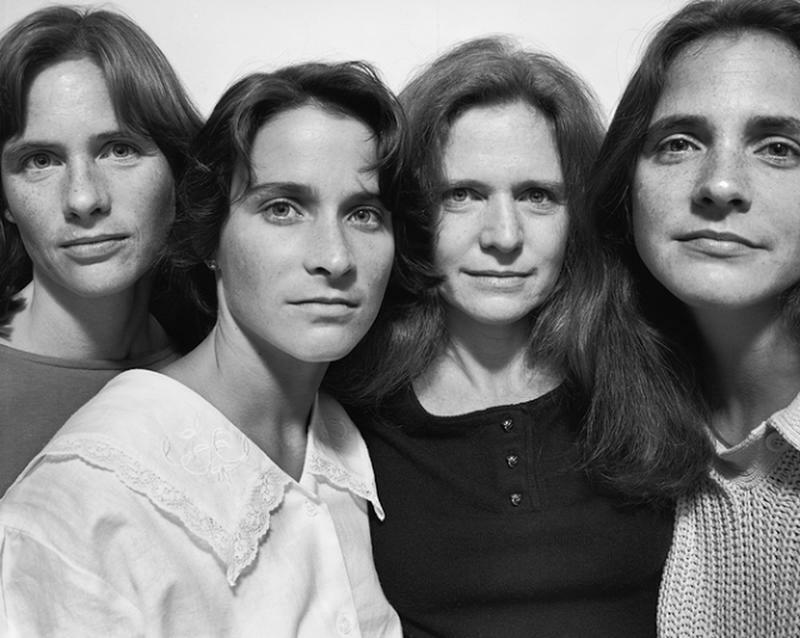 Since then, MoMA has been collecting the series.